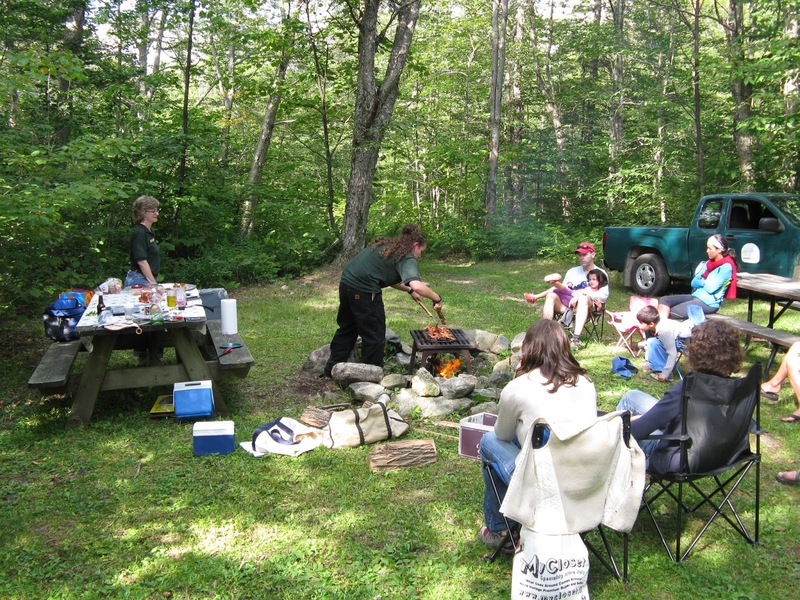 Alexandra, one of our park staff at Woodford State Park recently taught a campfire cooking class at the park. Since Labor Day Weekend is here and lots of grills will be fired up, we wanted to share some of her favorite recipes and tips with you! Always use a cast iron pan, skillet etc. Bring pot holders and long cooking utensils.Bring cooking oil (Alexandra prefers olive oil). A really helpful tip “grease” the underneath part of the cast iron skillet (the part that is to the flame) with dish soap. This is important because it makes it SO much easier to clean afterwards. The charred black from the flames with come off with ease if you do so. Also before cooking anything grease the top of the pan/skillet etc lightly with oil, it helps to prevent sticking. Toast bread, rub on garlic and olive oil, top with diced tomatoes and garnished with fresh basil. Elmore State Park, recently voted the best state park in Vermont, is now one of our favorites. It has everything you need to enjoy a warm summer day in Vermont. Even the drive to the state park is beautiful, and once you arrive, there is camping, hiking, swimming, and of course picnicking! After the gates were closed at Niquette Bay State Park for the night, strange sounds could be heard in the forest.As the shadows lengthened with the setting sun, a pack of creatures met in the parking lot then scampered down the park trails to Lake Champlain.Wildlife in the park surveyed these night-time visitors with interest as they passed through the trees on their way to a vantage point above the lake.Then, eerie howling sounds could be heard echoing far and wide across lake as the moon rose! What kind of pack was it?Lions?Tigers?Bears?Werewolves? 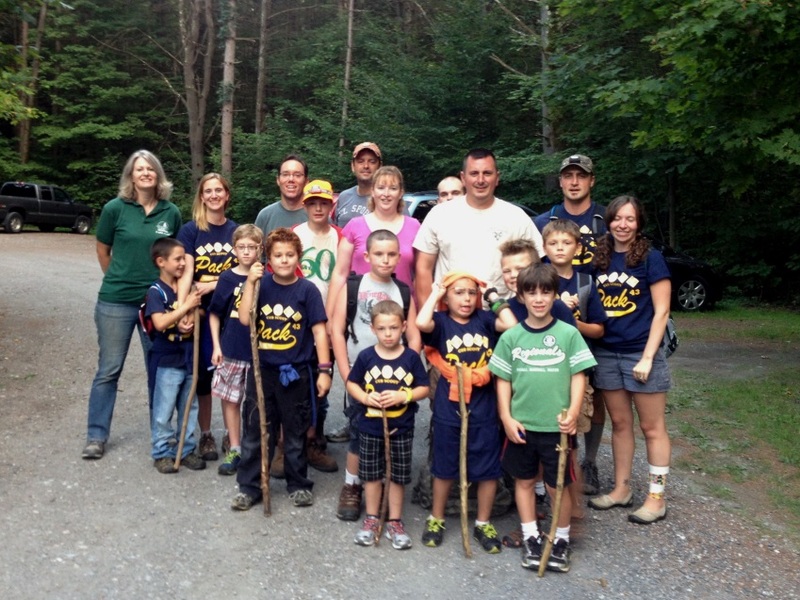 It was none of these – it was Cub Scout Pack 43 from Milton, Vermont, visiting the park and participating in the August Full Moon Hike! By: Lisa Liotta, Niquette Bay State Park Ranger Niquette Bay State Park in Colchester, at the north end of Mallet’s Bay, offers six and a half miles of wooded hiking trails with sweeping vistas in close proximity to the Burlington metro area. The trails are designed in a series of three interlocking loops, all of which bring you to a different place on almost a mile of Lake Champlain shoreline. 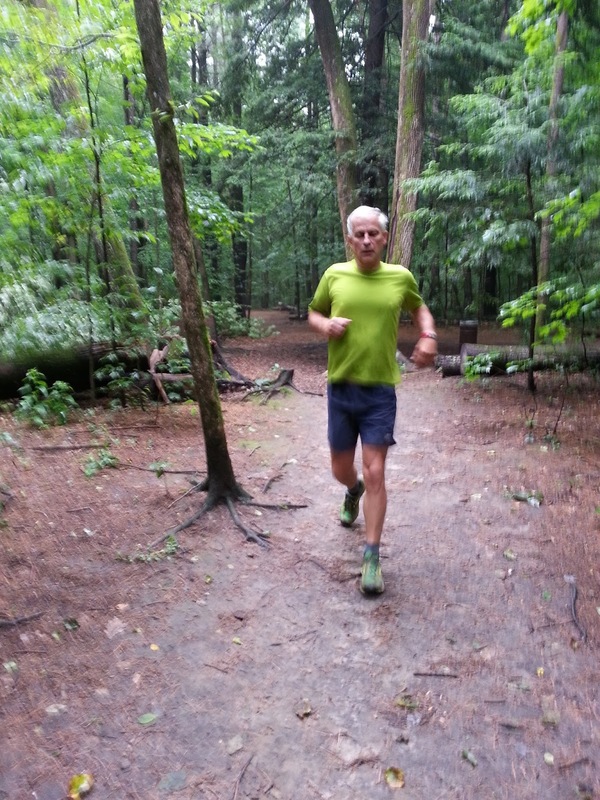 A popular park with local area walkers and hikers, the trails are as yet an undiscovered gem for trail runners. As the park ranger here at Niquette Bay, I have the opportunity to meet lots of interesting people. This spring, one of our regular park visitors mentioned to me that he had just participated a 100 mile long trail run, and that it was his training and running regularly here on the trails in the park that made it all possible.